A warm lemon water energizes me every morning. But most of the time its such a big hassle to get a good lemon, to cut it into half and to squeeze out the juice using the juicer. Imagine to do that every morning when you are busy to get in the car as soon possible to beat that morning jam? Do you have that precious time every morning or even the night before after the late night working hours? I did that for more than 2 months, though! Ahhhhh....silly me. Most of the times skip it because I can't find the time to do my lemon juice. Recently, found this product called Lemonade Xpresh. WTH! Why only now? Seriously , it save my times and I can now enjoy my morning warm lemon juice even when I am travelling. Goshhhh!!! I wish I know about this Lemonade Xpresh sooner! Lemonade Xpresh comes in powder form and the benefit to drink this is same as freshly squeeze lemon. I just use 1 teaspoon of this with lukewarm water every morning. Taste? Superb! If you are not afraid of excessive lemonade you feel you want to drink this again and again. It can be beneficial if you drink it right but it be harmful if you overly consume. Take note on that ya! 1. Lemon is a rich source of Vitamin C . Vitamin C protects the body against immune system deficiencies. 3. Drink warm lemon juice early in the morning helps to flush out the toxins out from your body. 4. It works as anti inflammation in joints and knees especially for those who suffer for uric acid. People like me who love seafood so much need this to dissolve uric acids. 6. It helps to prevents formation of wrinkles and acne. If you make a habits to drink warm lemon every morning, I could say it packed with all the goodness to your body rather than harmful if you do it right. To me its helps as a cleansing and healing effects to my body. So for those who always have flue or fall sick easily...start to drink warm lemon as a habit to strengthen your immune system. No more excuses on lazy to squeeze the lemon or no time buy lemon. You can bring Lemonade Xpresh almost everywhere you go and drink your lemon anywhere.By the way...do not add sugar to your Lemonade Xpresh. It is more beneficial as it is. One note if you consume lemonade directly and in contact with your teeth make sure to rinse your mouth thoroughly. Reason the acidic from lemon can easily ruin the enamel on the teeth. If possible invest on mug with straw or just get straw to drink your lemon. How and where to get Lemon Xpresh? 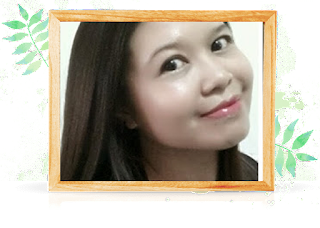 You can contact or pm Safuan Borhan here. Price for Lemonade Expresh is RM24/bottle and this can last you for 20 days or more depends on how you consume your drink. I always love lemon drinks but yeah, don't have the time to actually squeeze those lemons every day. I've heard of it's benefits (of drinking lemonade in the morning) so an alternative like the Lemonade Xpresh is really good. 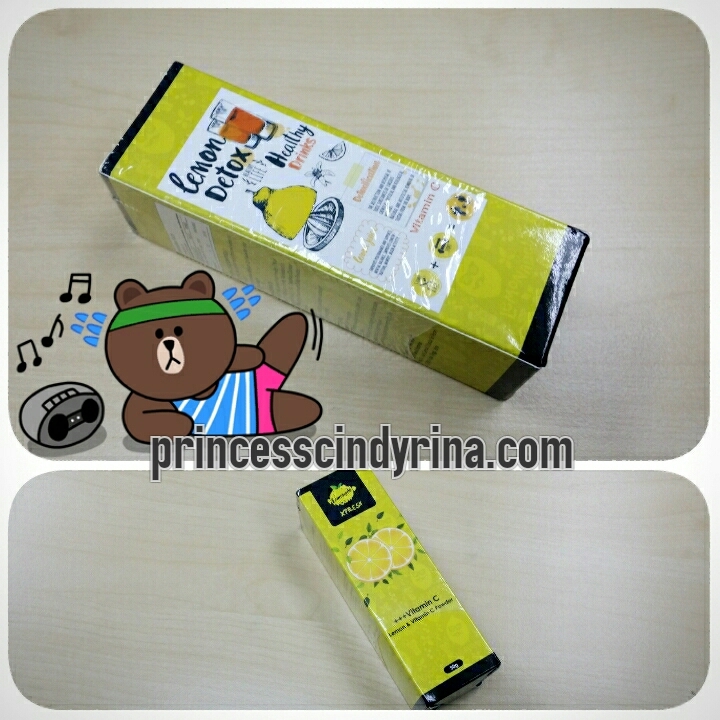 mini powdered lemonade that can be carry around..! Maybe I should try this one soon. This is so cool coz it is packagedbin a convenient form. I oove drinking lemonade both cold and warm :) Also good for tummies! 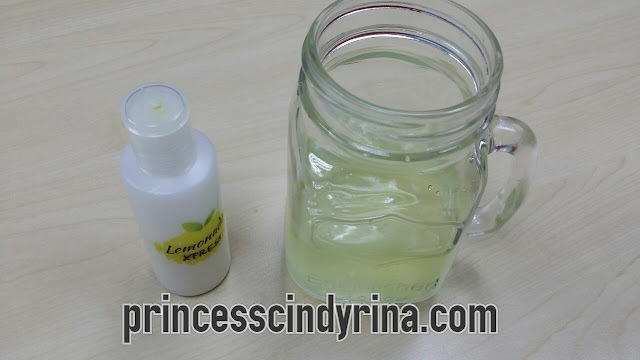 This product truly save time in the preparation of lemon water. I hope I can find the same here in our country. I heard so many good things about taking lemon water. This is quite interesting and I have always liked the idea of a lemonade drink at hand. This is definitely very convenient too. This is a great product and saves time when preparing a lemon juice. I will surely benefit a lot from this product. Wow this is good stuff, I will check it out coz I need to detox too. OMG! I need this! I love drinking lemonade. This stuff looks new and special, and I also like lemon drink, this looks not bad! this is convenient..bless the soul that created this...hhahaha now no more hassle for a lemonade!